Bundle Includes A Wireless Earbud, A USB Type-C Car Charger Built In An Additional USB Port and a Micro-USB Charging Cable For The Headset. 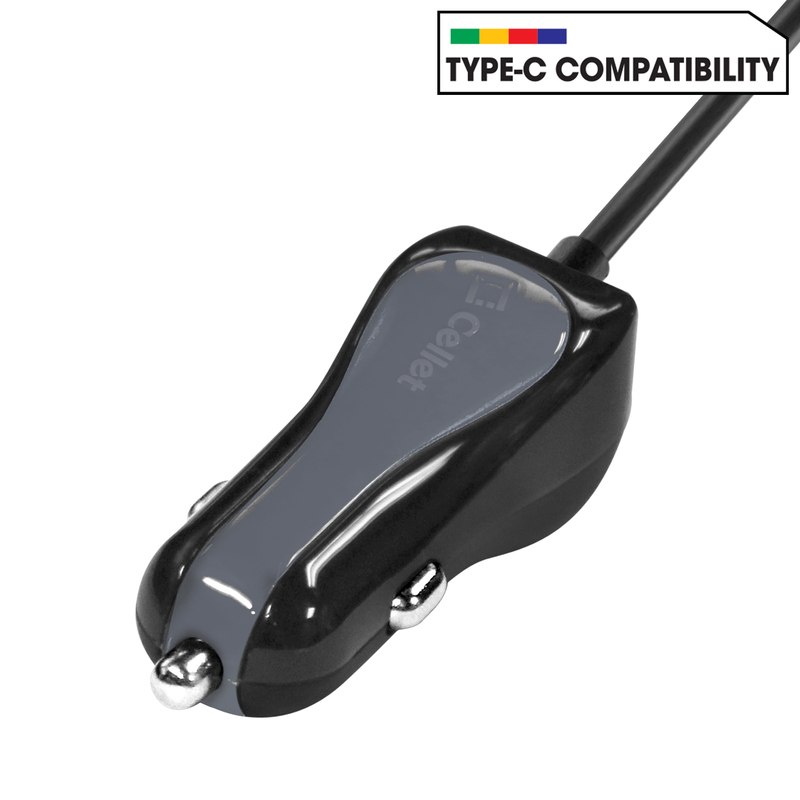 The Car Charger Is Built In A High Power Additional USB Port Allowing You To Charge Your Cat s48c And Your Headset At The Same Time. The Wireless Earbud Is Built In a High Definition Dynamic Driver That Will Give Your Crystal Clear Conversations While You Have Your Hands Free For Other Activities. 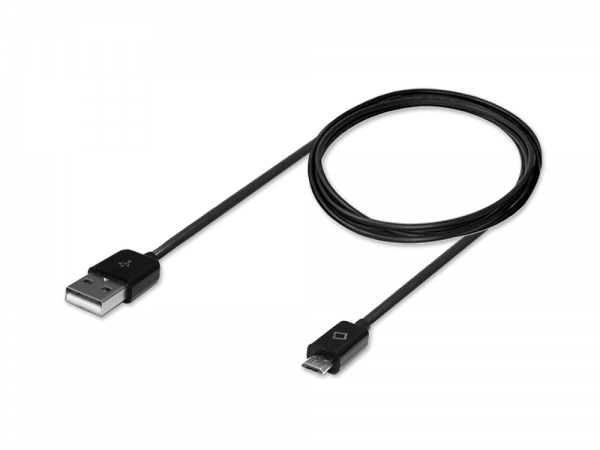 A Micro USB Charging Cable Is Provided For Charging Your Headset Using The Included Car Charger. 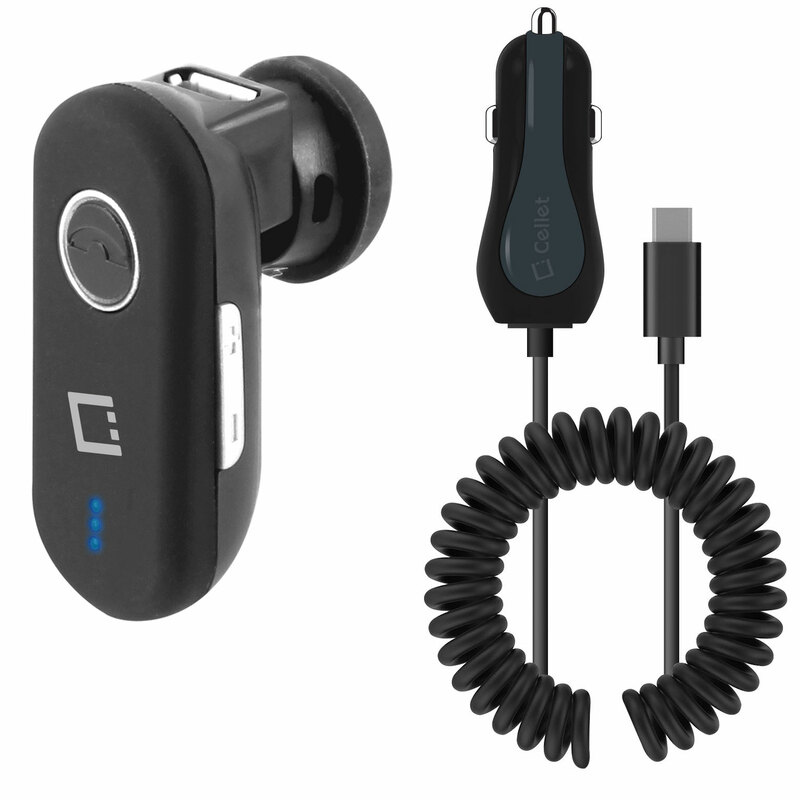 This bundle includes a Wireless Earbud, a Car Charger built in an additional USB connector and a Micro-USB charging cable. 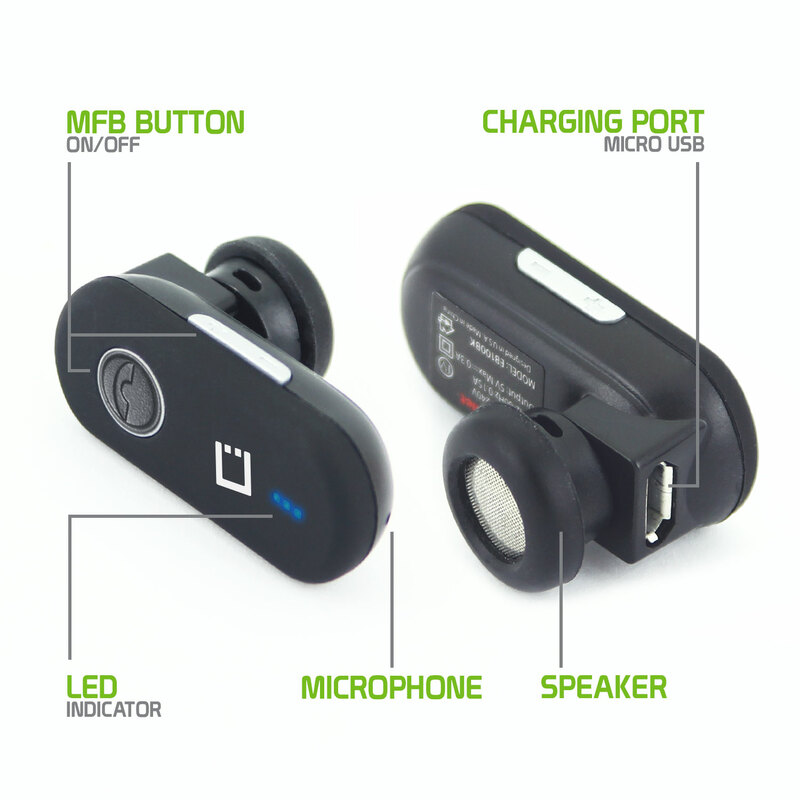 It makes the perfect productivity package for your Cat s48c, the Car Charger will provide power for both: your Cat s48c and also to the wireless earbud. The wireless earbud is built in high definition dynamic driver that will provide you crystal clear conversations. 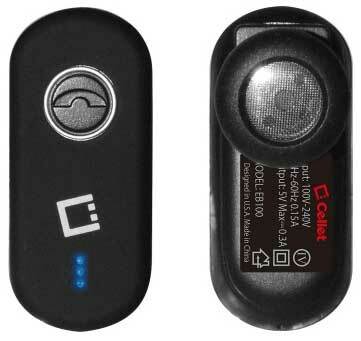 For your convenience it includes a multi-functional button that will allow you to make and receive calls.